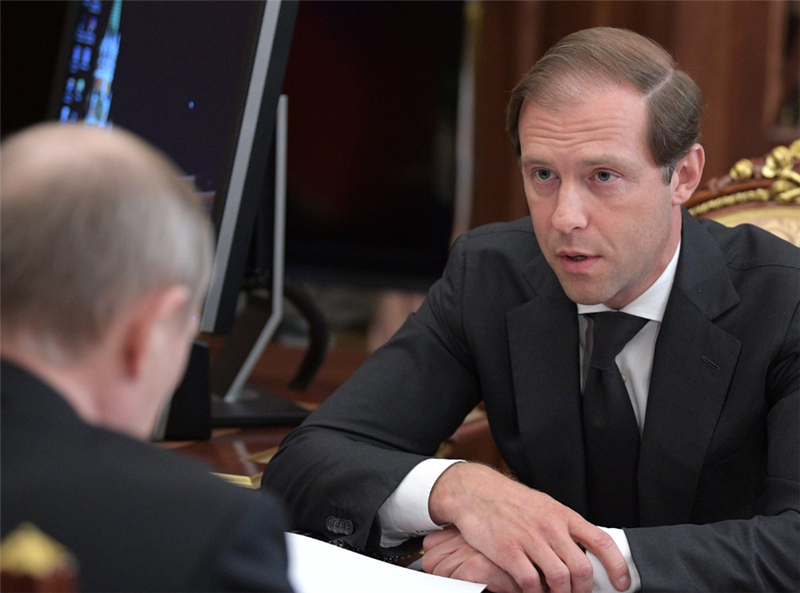 KUBINKA, Russia, Aug 22 (Reuters) – Russian government ministries have agreed that a proposed windfall tax on metals, mining and chemical companies was inappropriate, Industry Minister Denis Manturov said on Wednesday. "With colleagues from other ministries, we reached a common position that as of today it's inappropriate," he told reporters on the sidelines of a military forum outside Moscow. The proposal, put forward by Kremlin economic aide Andrei Belousov this month, listed Evraz, NLMK, Nornickel, Severstal, MMK, Mechel , Alrosa, Polyus, Phosagro and Acron as among the targeted companies.